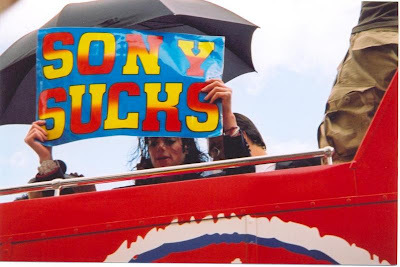 JOHN BRANCA: "Michael and Sony enjoyed a mutually beneficial history"
Today Michael Jackson Estate Executors brokered the "This Is It" rehearsal footage to Sony. John Branca said: "Michael and Sony enjoyed a long and mutually beneficial history together, and it's only fitting that the relationship continues." Mr. Branca may be all too willing to rewrite the history now that Mr. Jackson is dead and isn't here to speak for himself. Perhaps a trip to the memory lane will refresh our memories as to what they type of relationship Sony & Michael Jackson really had. "Recording companies really do conspire against the artists. They steal, they cheat, the do everything they can." 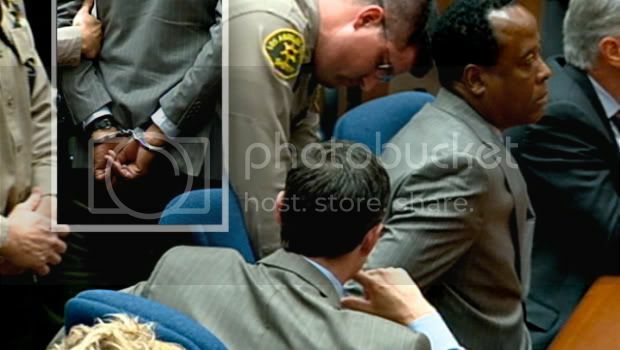 "My doctor said it is safe"
Katherine Jackson STOP exploiting Michael’s Children!!!! Joe Jackson, Have You Seen Michael’s Childhood? Katherine: Mother of the year?! Is It proper for Katherine to raise MJ3 as Jehovah’s Witness? CONTENTS OF THIS BLOG CAN'T BE REPRODUCED WITHOUT PERMISSION OR SOURCE QUOTE ©MUZIKfactory2. Powered by Blogger.